At HTW Welding we can perform repairs on anything aluminium, cast aluminium ,cast iron, cast magnesium, mild steel, stainless steel. 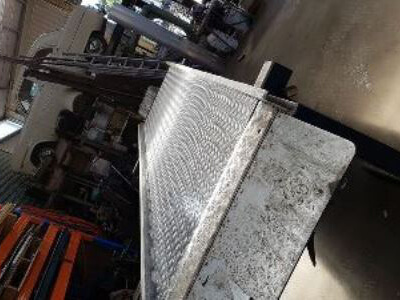 Most things ferous or non ferrous metals can be welded or brased back together, so before you throw it out give us a call to see if we can repair it for you! 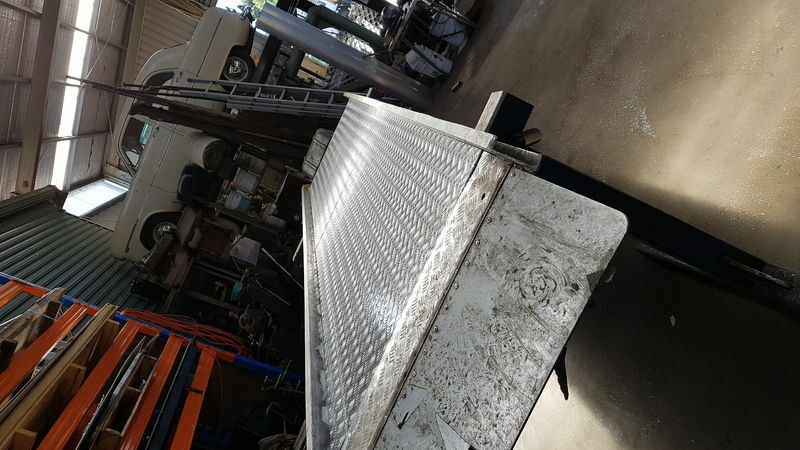 In the past we have repaired things like very old motor cycle timing covers made out of cast magnesium, formular ford magnesium gear boxes and austin 7 Aluminium engine blocks or this complete refloor of a trailer loading ramp using checker aluminium.